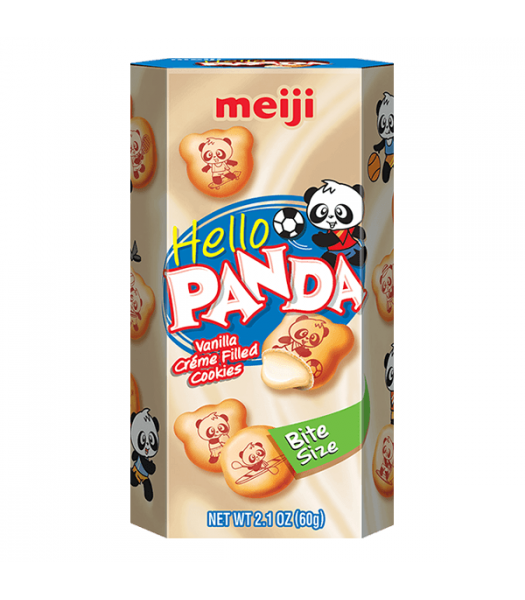 These cute and adorable Hello Panda cookies are so kawaii! 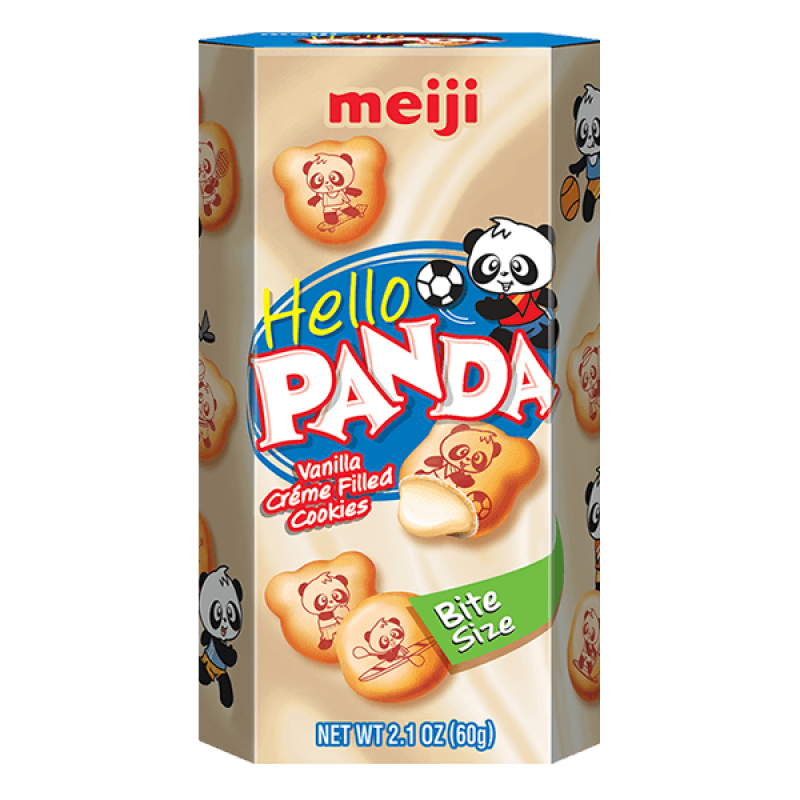 Each cookie features a special Hello Panda character on it doing a sporting activity - see if you can spot them all! 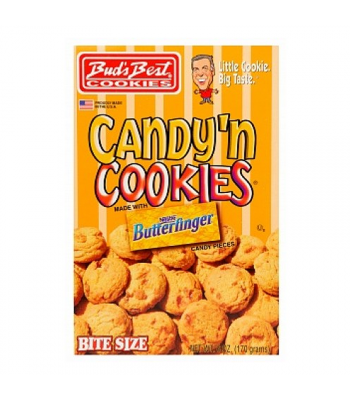 The light and crispy panda-shaped biscuit-like cookie shell is filled with a smooth and fluffy vanilla creme. 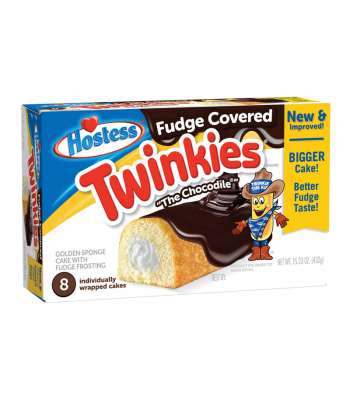 They are a light and crisp snack that'll satisfy your sweet tooth and both adults and kids alike love them!